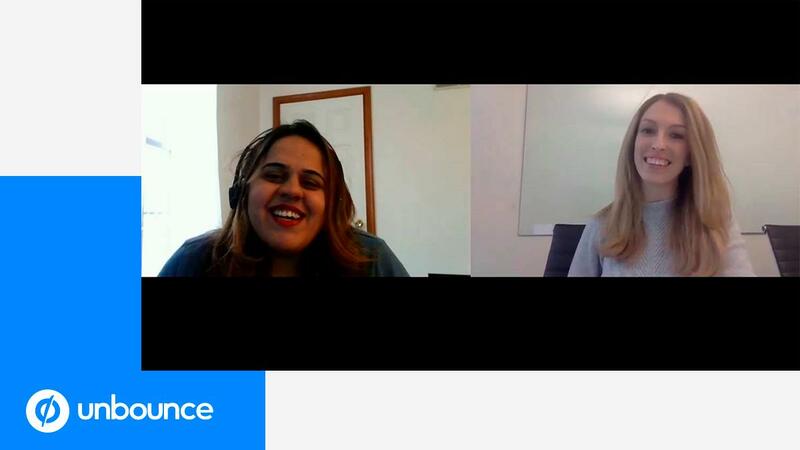 Interview with Rick Perreault CEO and Co-Founder of Unbounce: Are you looking to go upmarket but not sure if that’s the right move? Tune in to hear how CEO and Co-Founder of Unbounce Reached $30 Million this year by going up-market! Partner up and get paid. Earn 20% of the recurring revenue for every customer you refer as part of The Unbounce Partner Program. Data from Unbounce shows landing page speed can be one of the factors that hurts conversions, but marketers may not be doing enough about it. Zamak is a Creative Multi-Purpose Responsive Unbounce Landing Page Template for many purposes, it could be used as a startup, company, design studio, business or websites. Create high conversion landing pages in minutes! Related Buy Now! Why Nudge.ai? 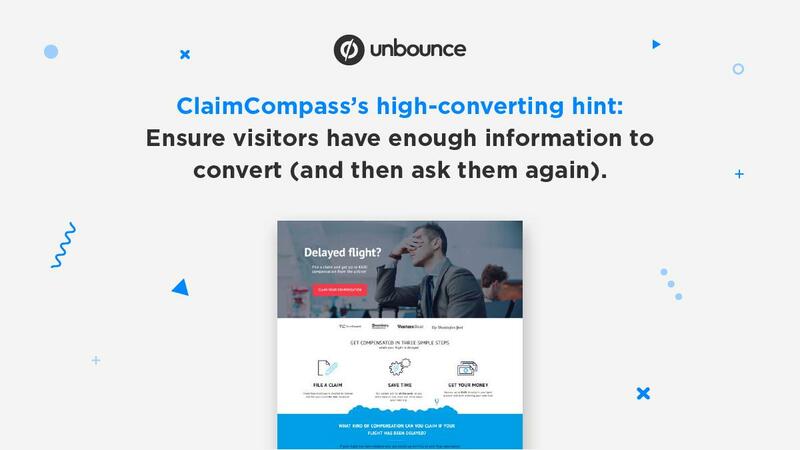 Reach out to the decision makers at Unbounce with a personalized email - let them know that you found their recent news mention interesting. 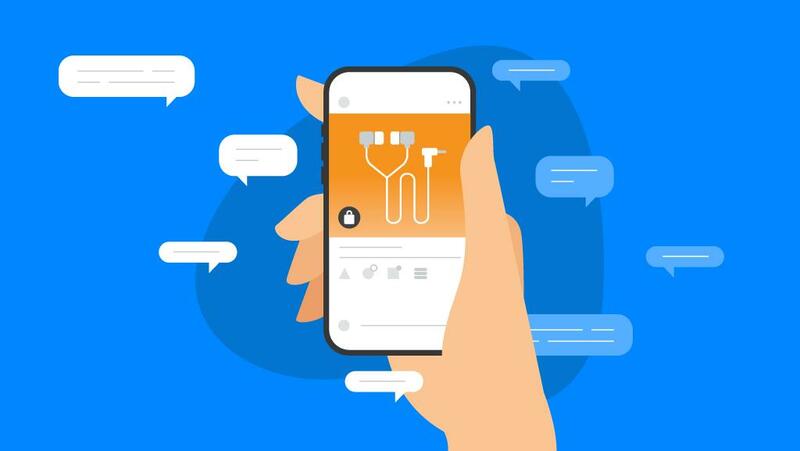 Nudge.ai’s relationship intelligence platform can help you find the right executive to reach out to at Unbounce, such as Oli Gardner, Co-Founder, or Carl Schmidt, Cto & Co-Founder. Then get in touch and start a conversation. Executives can be difficult to reach, but every company has connectors who bring together people and ideas. At Unbounce, people like Oli Gardner, and Ryan Engley are likely connectors. When Unbounce is mentioned in the news, Nudge.ai often sees topics like Marketing, and Social Media. 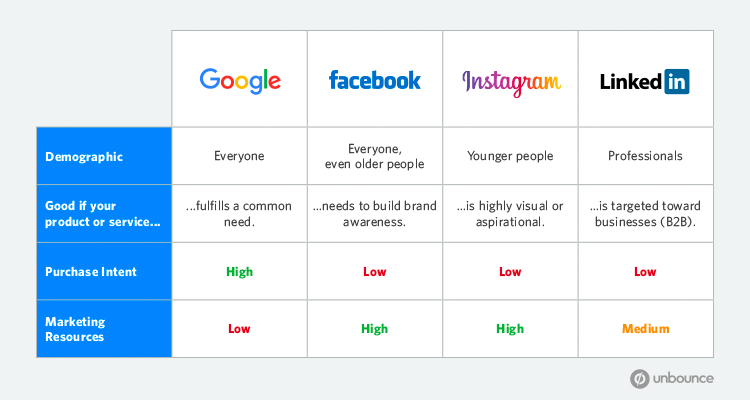 If your conversation focuses on these topics, you’ll probably get Unbounce’s attention. When Unbounce is mentioned in the news, companies such as Hubspot, Zendesk, and Wordstream are often also mentioned. These companies can serve as customer examples. Employees who are often in the news are usually open to starting conversations or exploring ideas. Nudge.ai's sales AI saw Oli Gardner, Ryan Engley, and Jonas Stanford from Unbounce recently mentioned in the news. We've done the research so that you don't have to. Improve your landing page load times with this list of easy-to-understand speed fixes. 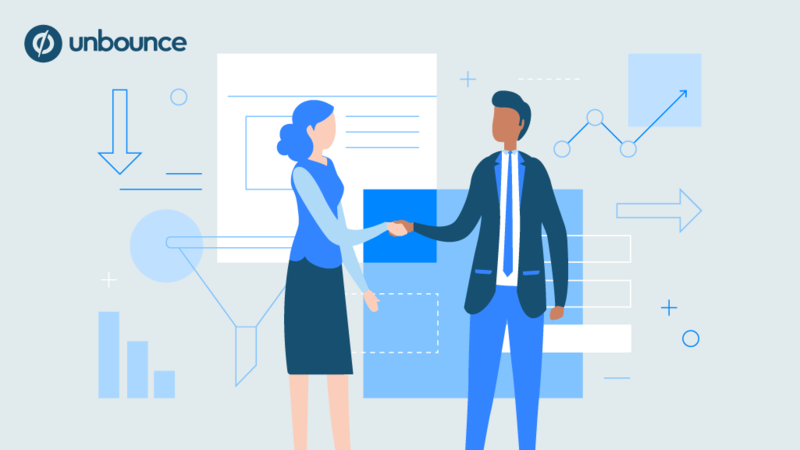 Take at a look at our roundup of twenty-two predictions for Customer Success in 2019. We're 23 days into the year and you might be feeling like your team's working in overdrive to (maybe) secure about half the leads and signups you used to. The good news is this is normal and we're hosting Marketing Optimization Week this February – four FREE days of tactical advice – to help. In recent years a great deal of progress has been made to create more inclusive work environments. But even with all the wins, there is still a significant amount of work to do to give more people from underserved communities a seat at the table. Here are two simple ways you can make an impact. RESAAS Services Inc. (CSE: RSS, OTCQX: RSASF), a cloud-based social business platform for the real estate services industry, is pleased to announce the appointment of Sascha Williams to the company's Advisory Board, effective immediately. Who in your network can introduce you to Unbounce? Nudge.ai finds the best pathway to reach contacts at this company.